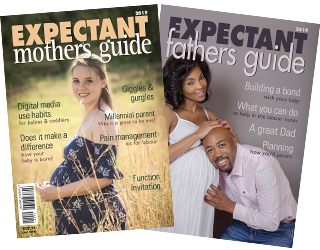 The Expectant Mothers Guide is a factual, educational publication aimed at pregnant moms and dads to help them make informed decisions about their pregnancy, birth and parenting experiences. 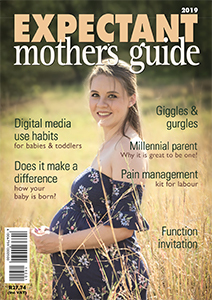 The articles are written by professionals in their field of expertise, giving the facts, the pros and cons so the moms and dads can make informed decisions about their pregnancy, birth and parenting experiences. What is right for one person is not necessarily right for the next – every couple and every pregnancy is different and unique so all the facts are given for different circumstances so everyone’s needs are met. 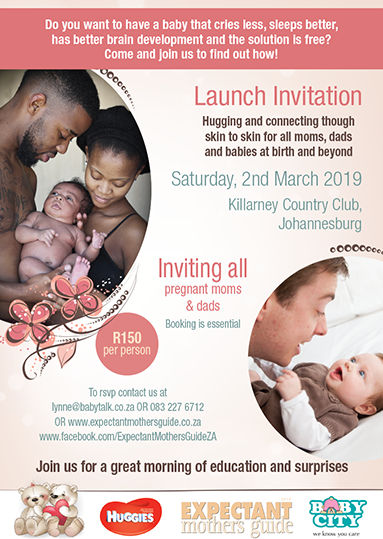 The Expectant Mothers Guide is divided into 2 main areas – You and your pregnancy – dealing with pregnancy issues moving chronologically on to You and your baby – dealing with baby issues. 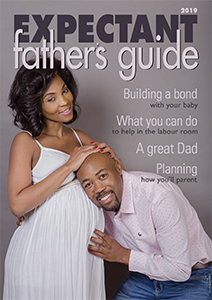 The Fathers guide is a small section aimed at dads written from a guys perspective so he can understand what is happening in the situation and how best to deal with his pregnant partner. The best way to use the Guide is to sit and read an article together and then chat about your thoughts so you know how each other is feeling and what is important to each of you so you can work to a common goal and have a great pregnancy, birthing and parenting experience. How exciting to be pregnant! What a privilege it is! out and make sure you find the researched evidence about birth and make good decisions – not decisions out of fear. Don’t try to find the answers that you are wanting to hear, like, that it doesn’t make a difference how you give birth, or whether you breastfeed your baby or not – these two experiences impact both yours and your baby’s lives for life! Embrace the experiences – they are precious memories for life. Passionate about educating pregnant moms and dads to make informed decisions about their pregnancy, birth and parenting experiences. The wonders of birth never cease to amaze me – we are wonderfully and awesomely created. Lynne has a BSc Nursing degree from Wits and is an internationally certified childbirth educator. 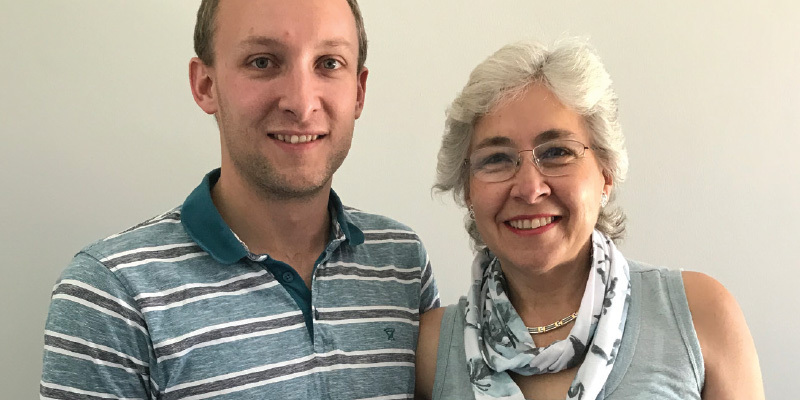 Mother to Jason and Tamii – the delight of her life. Presenter both at national and international conferences.